The NSW capital was ranked #1 in Australia and #10 in the Asia Pacific according to the latest ICCA rankings report. 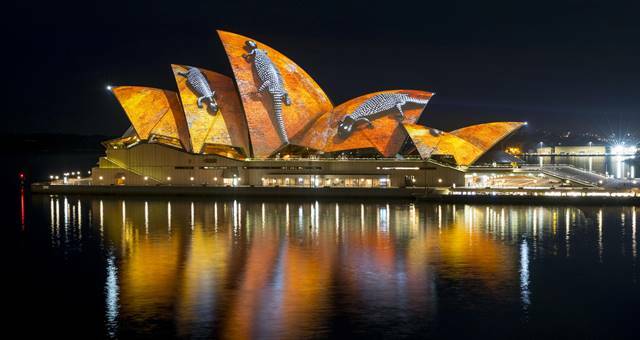 Sydney has once again been recognised as Australia’s top business events destination according to the latest International Congress and Convention Association Country and City Rankings (ICCA) report. Released yesterday, the results place the NSW capital in the top place in Australian and number 10 in the Asia Pacific region. Businesss Events Sydney chief executive Lyn Lewis Smith said “we’re thrilled to remain number 1 in Australia”. “With no purpose-built convention centre for the past three years, BE Sydney deliberately adjusted its strategy to drive short lead Asian incentive business to the city,” said Lewis Smith. According to BE Sydney, business from the Asian incentive market has grown 20 per cent year on year for the past five years. Events coming into Sydney from India has also doubled in the past 12 months, Lewis Smith said. There are currently 130 events secured to take place in Sydney between now and 2023, attracting over 130,000 delegates who will spend close to 590,000 days in the city and contribute some $460 million to the economy. Meanwhile, according to the same ICCA study Melbourne has been officially recognised as the number one city in Australia for delegate attendance, attracting the highest number of attendees to international association meetings held in Melbourne. The result also places Melbourne at 22 in the world for delegate attendance, 43 places ahead of Sydney, Melbourne’s closest Australian competitor.